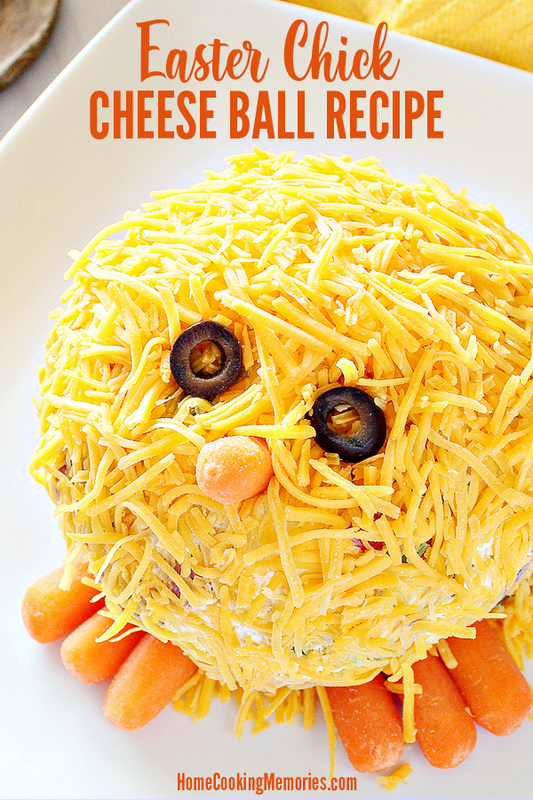 This weeks featured post is…… Easter Chick Cheese Ball Recipe from Home Cooking Memories. Who doesn’t love a cheese ball? Well, I have one family member that doesn’t like cheese. .shrug. But everyone else will love it! If you missed this cute recipe last week, click on over now to get it! 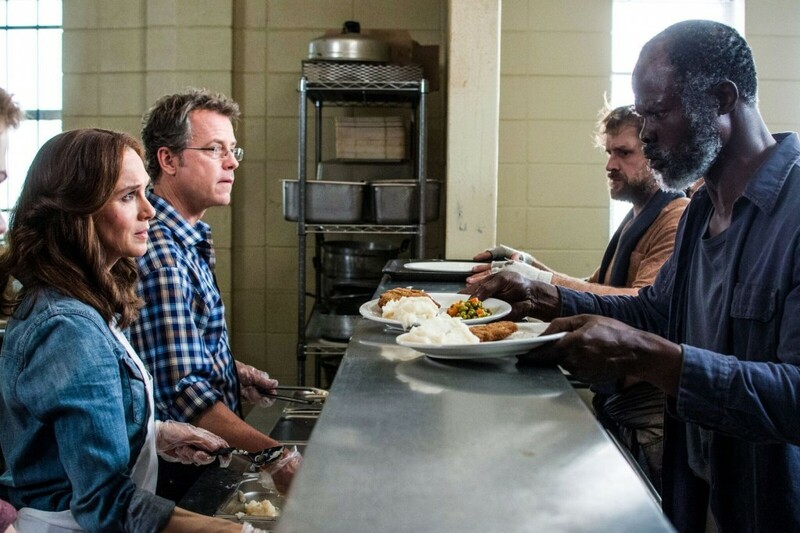 Don’t forget to pin it for later, too! 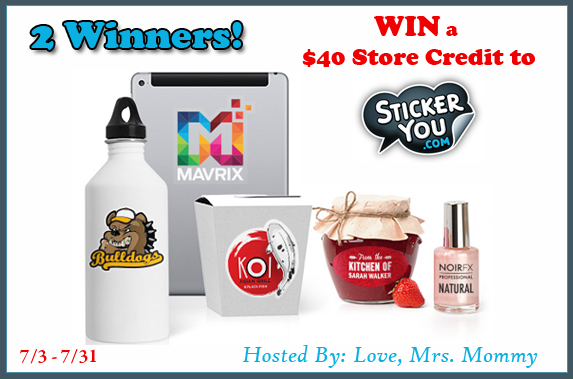 Enter to win one of “2” $40 store credits to StickerYou! Giveaway open World Wide! 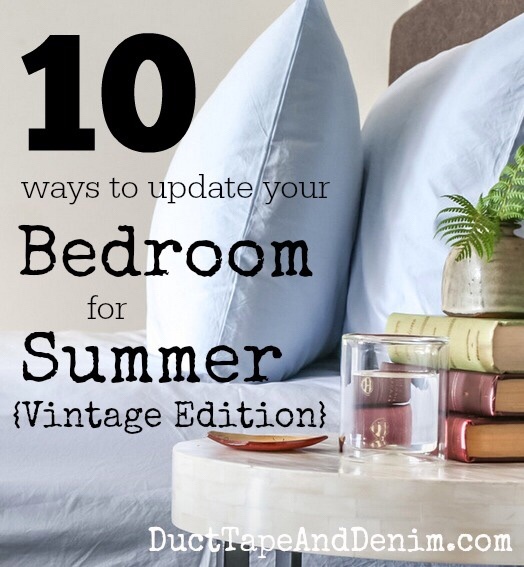 This weeks featured post is……10 Easy Ways to Update Your Bedroom for Summer from Duct Tape and Denim. Now it’s your turn! 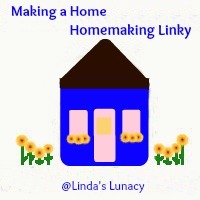 Share your posts about homemaking ideas, recipes, crafts, decorating, cleaning tips, basically anything that has to do with caring for a home and family. The Link Up is open all week. 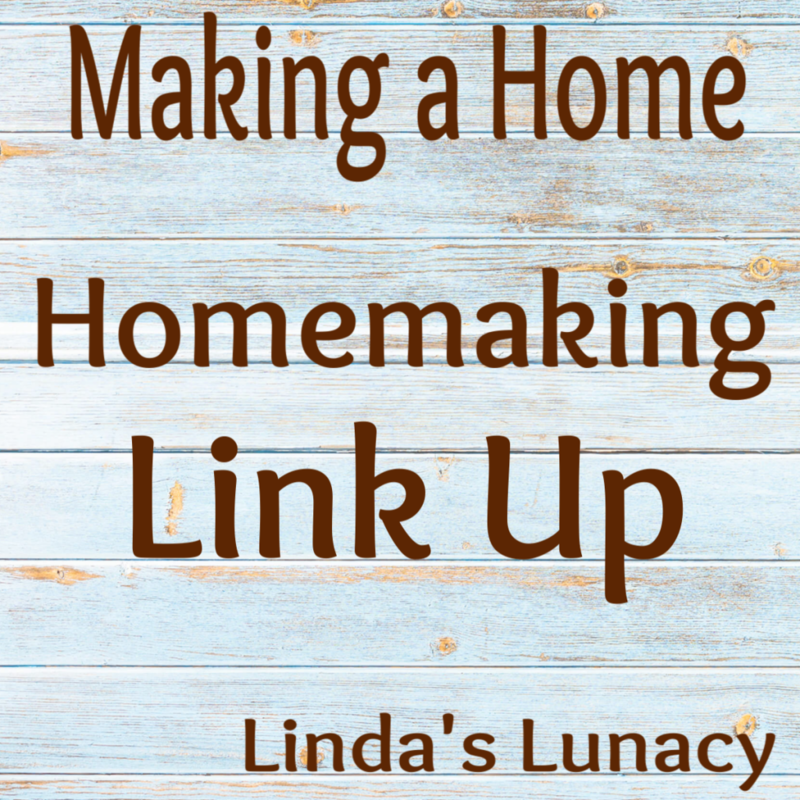 Having your post featured means I will share the picture you add in the link up, as well as the link to your post, in next weeks post! No giveaways, please. Giveaway links will be deleted.You can link your giveaways on my Thursday’s Giveaways link up. Thanks! Welcome to Thursday’s Giveaway Link Up! 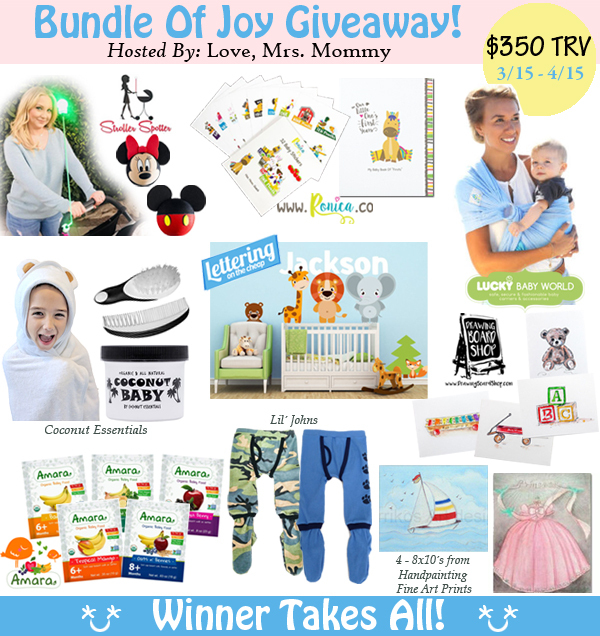 Enter to win the Bundle of Joy Giveaway with $350 worth of baby goodies! Help spread the word! 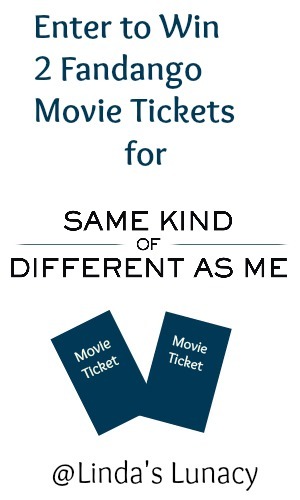 Share about Thursday’s Giveaway Link Up! Simply click the message below to tweet! This weeks featured post is……American Girl Valentines from Something 2 Offer. 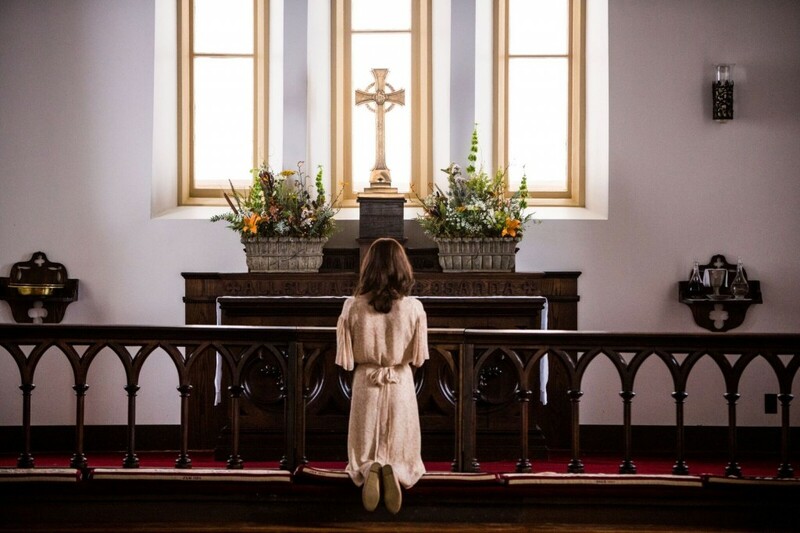 I do believe that this is the first featured post by a youngster! 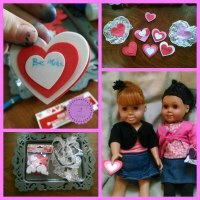 Check out how Princess and her friend made valentines for their American Girl Dolls. so cute! Have your kids make these, then stick them on a note card, and pass out handmade valentines in school this year! If you missed this post last week, click on over now to see how they made these! No giveaways, please. Giveaway links will be deleted. 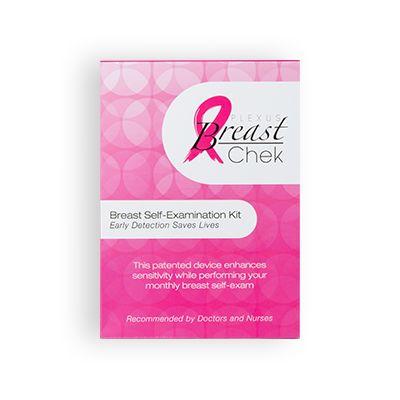 You can link your giveaways on my Thursday’s Giveaways link up. Thanks! This weeks featured post is……Chocolate Pumpkin Bread Recipe – from Momma DJane. Fall is here and that means pumpkin everything. 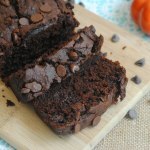 This Chocolate Pumpkin Bread recipe looks like a keeper! If you missed this yummy looking bread recipe last week, click on over now to get it!